Members of Sisters of Frida have been part of the CEDAW working Group coordinated by the Women Resource Centre for a few years, attending meetings and training sessions. 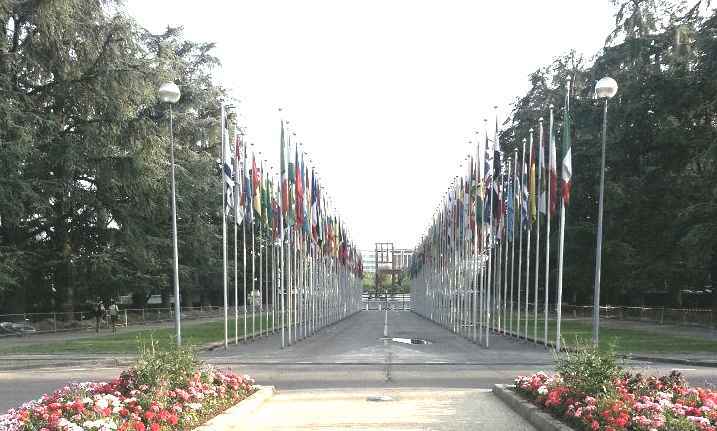 August 2013, we attended the 55th session in Geneva. Below are the links to that week. *We would like to thank the NUJ (DMC and BirminghamCoventry Branch) and the Waltham Forest Trades Council for contributing towards travel expenses to Geneva. TUC blog discusses how the UK government tried to weaken the Public Sector Equality Duty under the Red Tape Challenge (to throw out legislation which they think gets in the way of business). Later, when the govt were faced with the CEDAW committee they told PSED staff to find them examples of robust equality UK equality measures. The devolved nations Scotland and Wales were able to supply these because PSE is a devolved issue and they had chosen to ignored the English ‘Red Tape’.